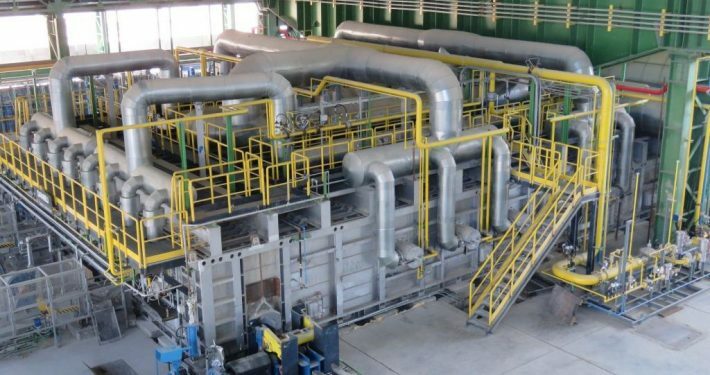 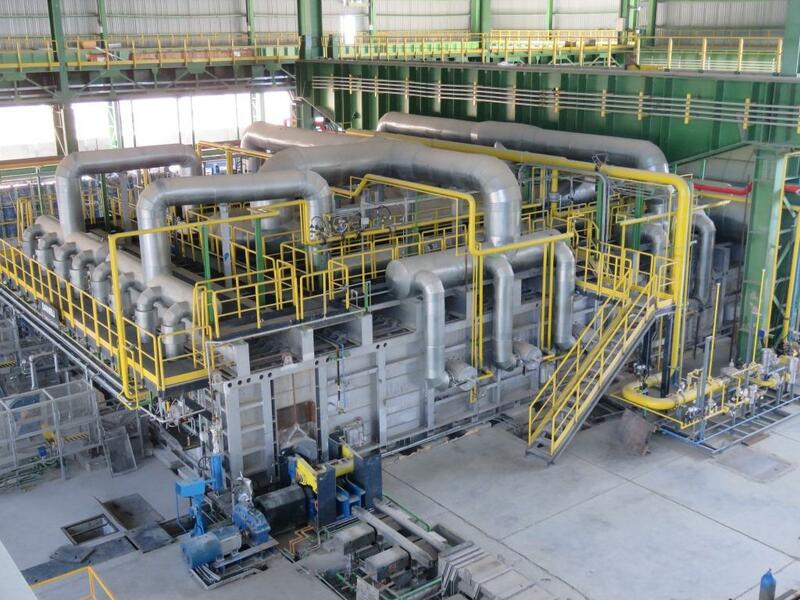 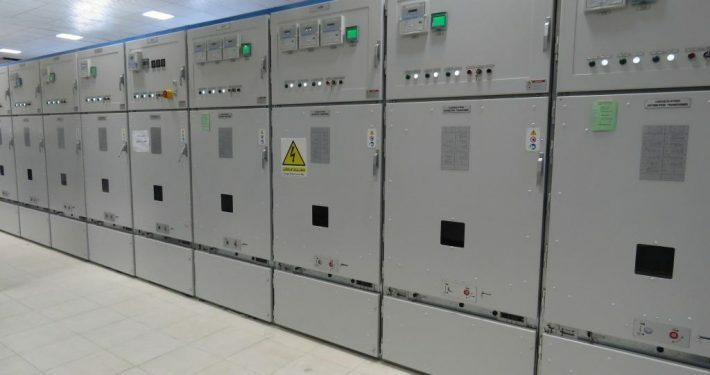 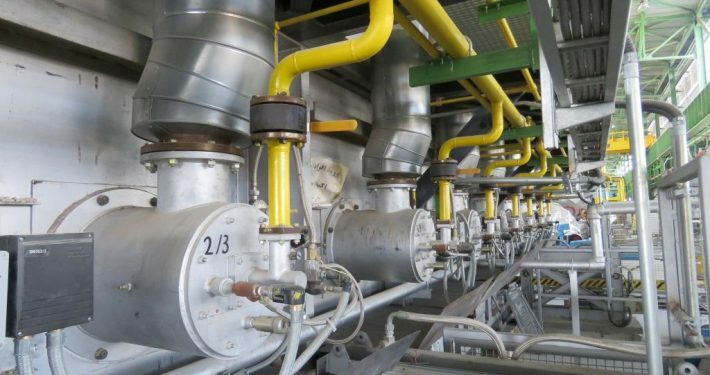 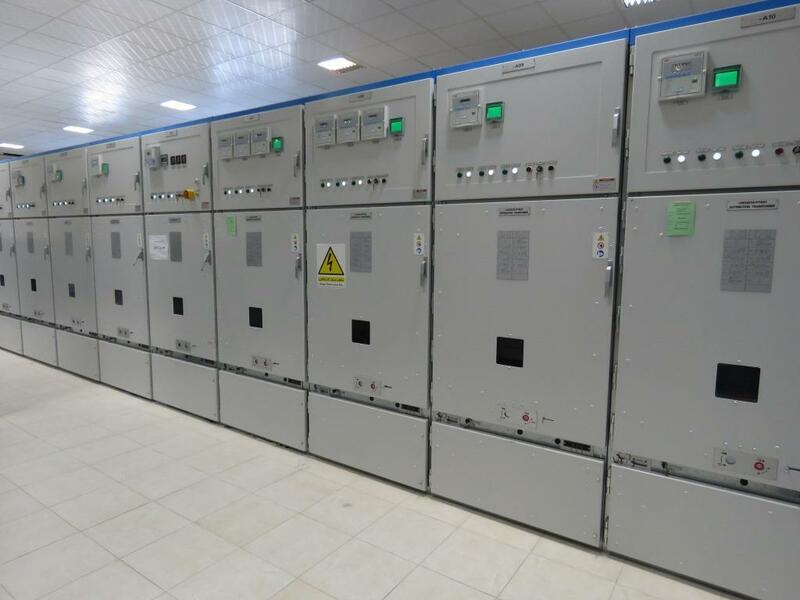 This production line by having high-technology equipment consumes 150×۱۵۰mm billets with the annual capacity of 500/000 (ton/year) Producing various grades of (A1, A2, A3, A4), equivalent to ASTM grades 40, 60 and 75, sizes 8-40mm. 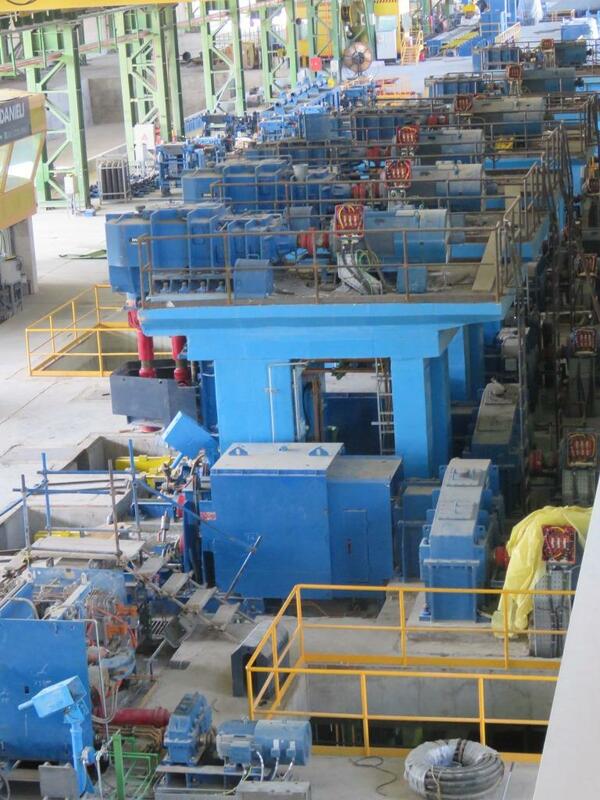 All equipment for production line, furnace, Cranes, Water Treatment Plant (WTP), etc. 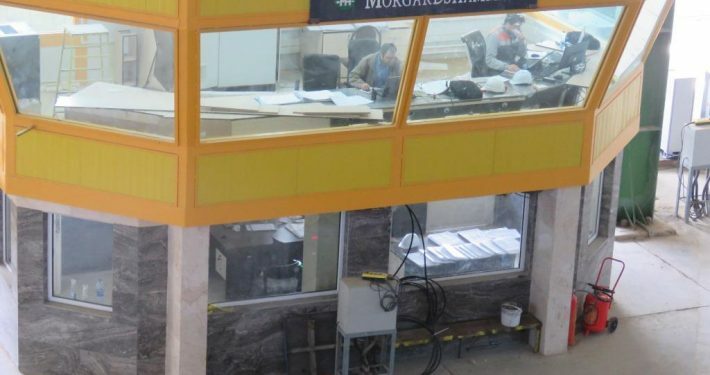 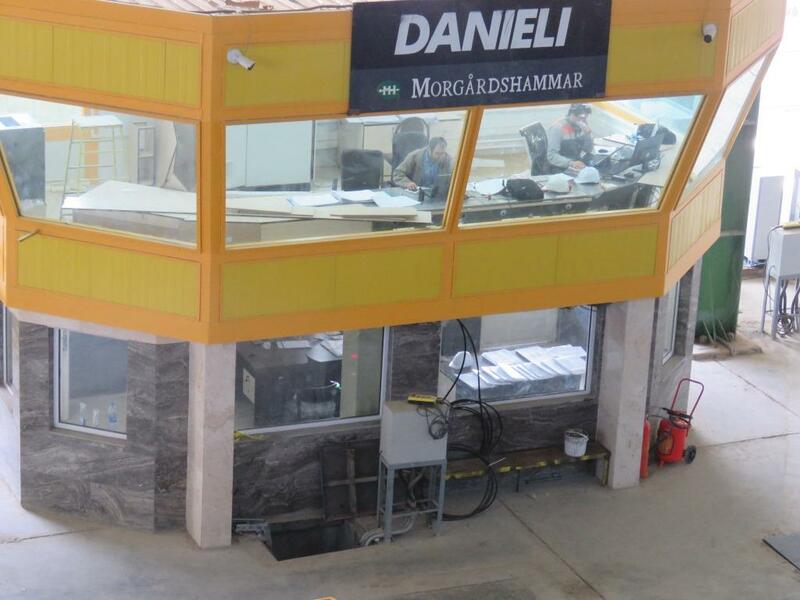 were supplied by DANIELI of Italy and Execution and Erection activities, under supervision of DANIELI’s supervisors, were performed by highly experienced Iranian engineers and technicians. 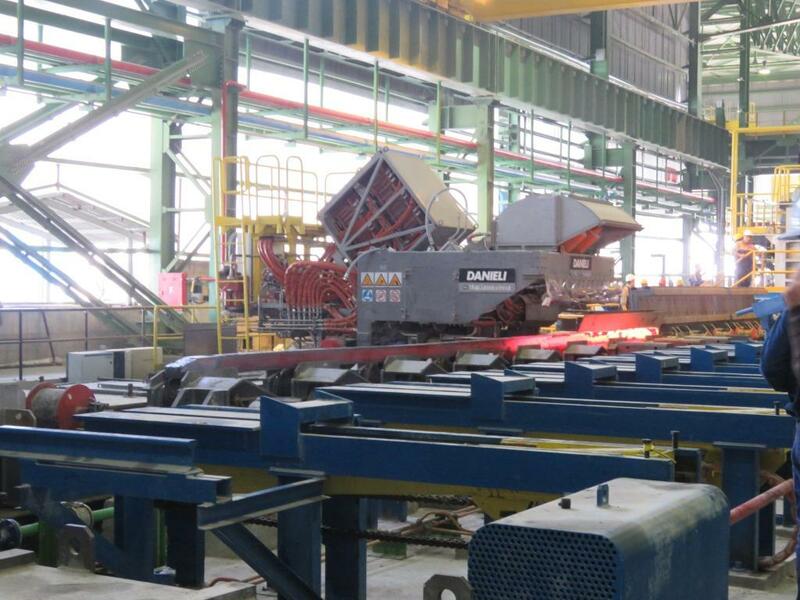 An important feature of this production line is head to head welding of the billets or the Billet Welder machine. 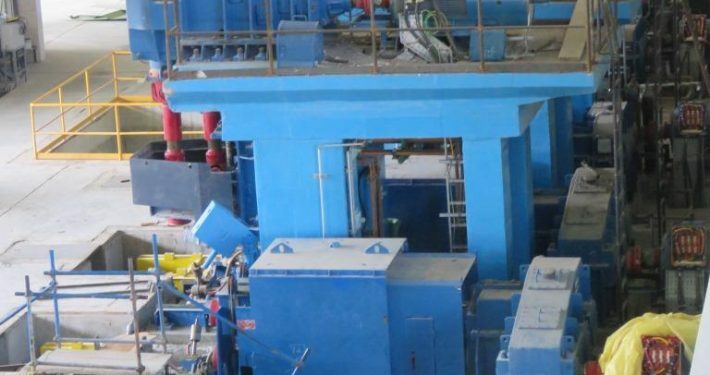 This process decreases the amount of scraps on raw material. 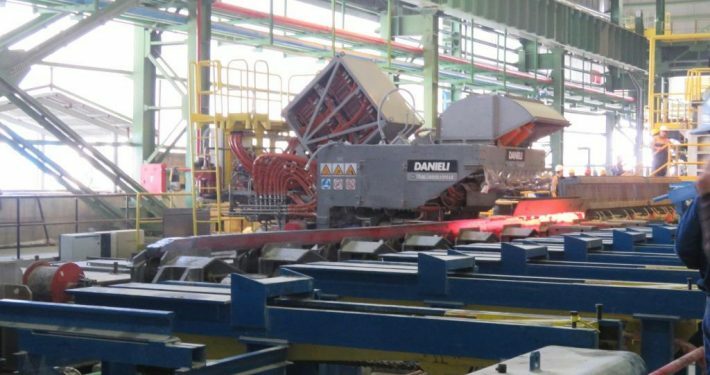 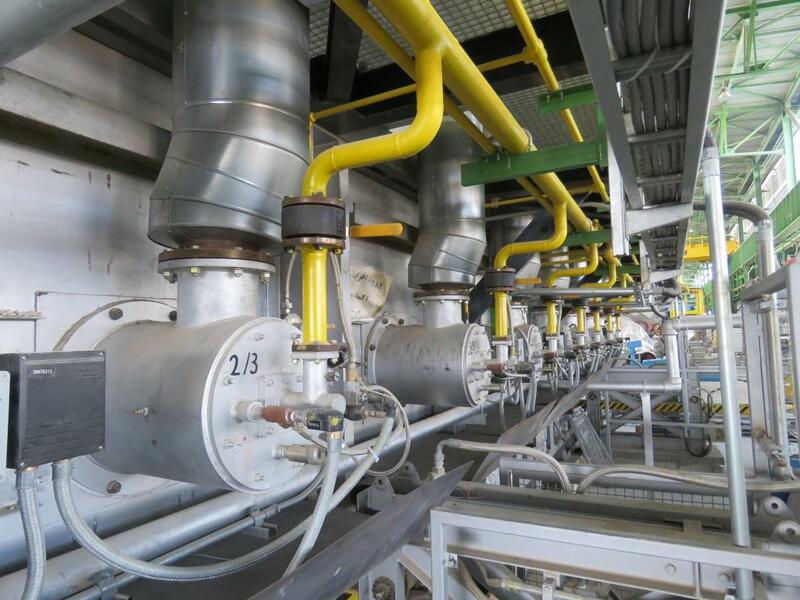 All equipment is working under a high-level automation system to reach a high quality product. 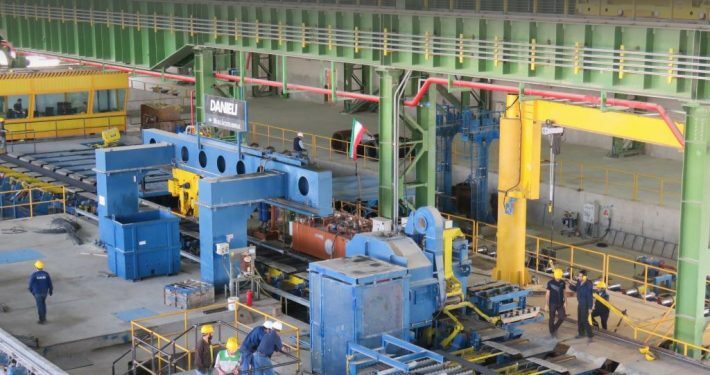 Establishment of South Rouhina Steel Complex (Iran rebar) started in 2010, on a 100 hectares land in Khouzestan province, located in 7th KM, Dezful – Shoushtar road. 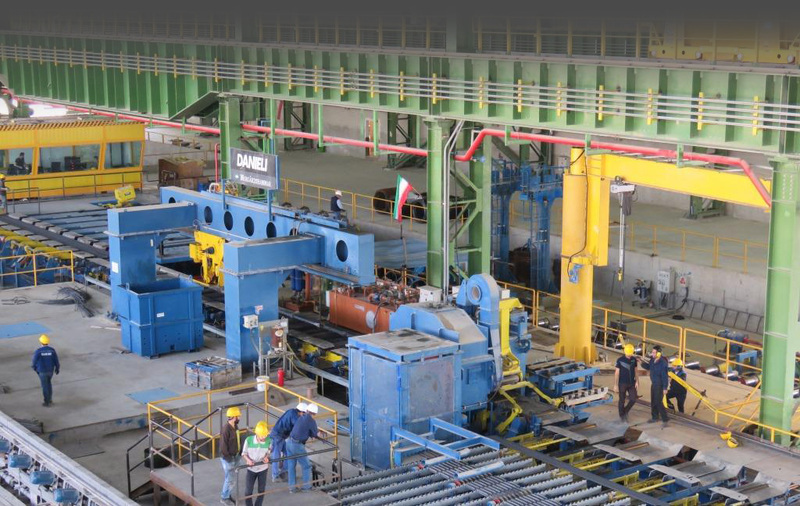 Rouhina Steel consisting of two steel rolling mill and steel making factory satisfying domestic needs has the utmost potential to be one of the main exporters of steel products.